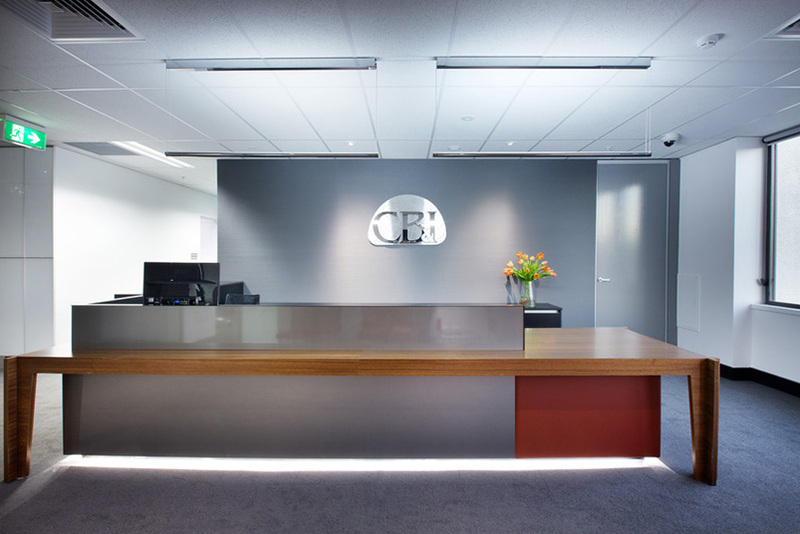 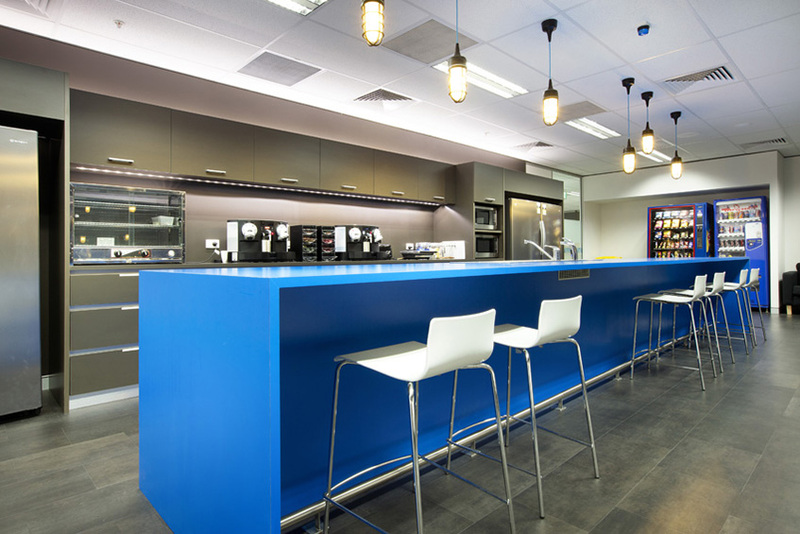 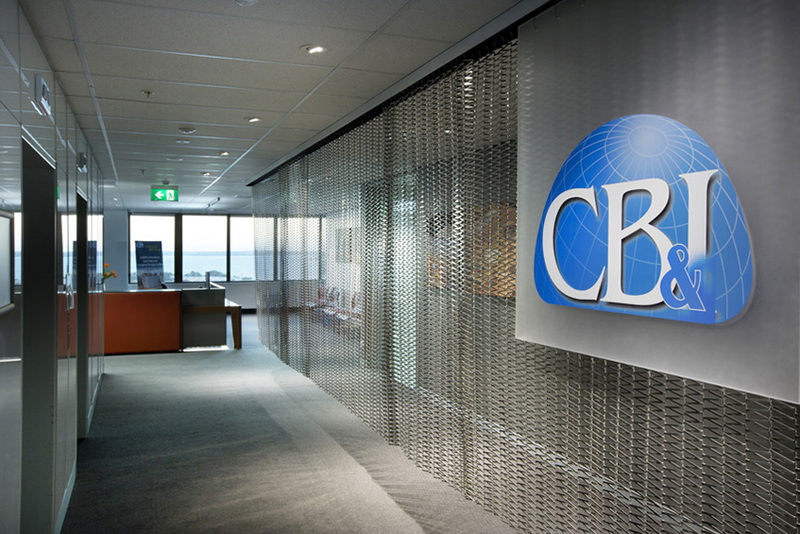 The CBI Project covers 3 floors of a premium office building in the Perth CBD. 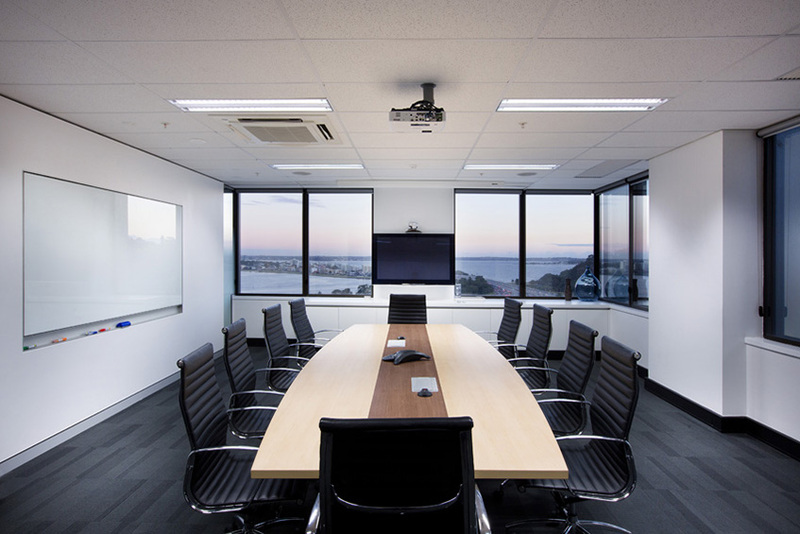 Work included the reception, meeting rooms, offices, workstations and staff facilities. 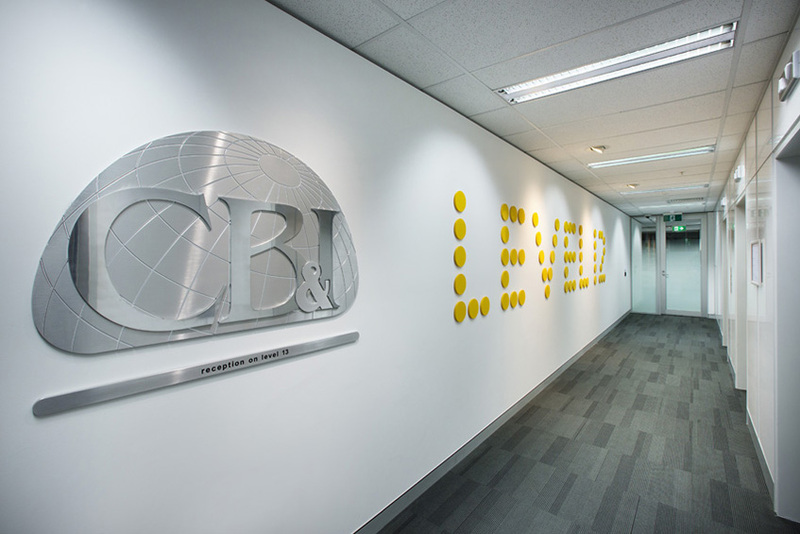 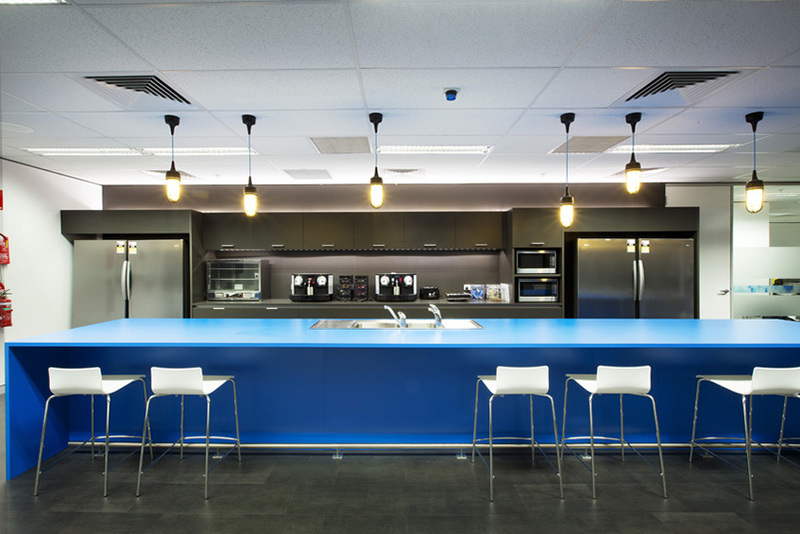 Some unique features of the fitout include an architectural metal mesh screen which greets people at the main lift lobby, ‘pixel’ way finding signage and a generous staff kitchen which has the CBI corporate colour blue island bench.